What kind of cross is he? Nice calf! I'm expecting baldy calves arriving at anytime this week. I've been looking at few black Hereford bulls to put on red Angus cows. man, he's a nice one!! good looking calf. 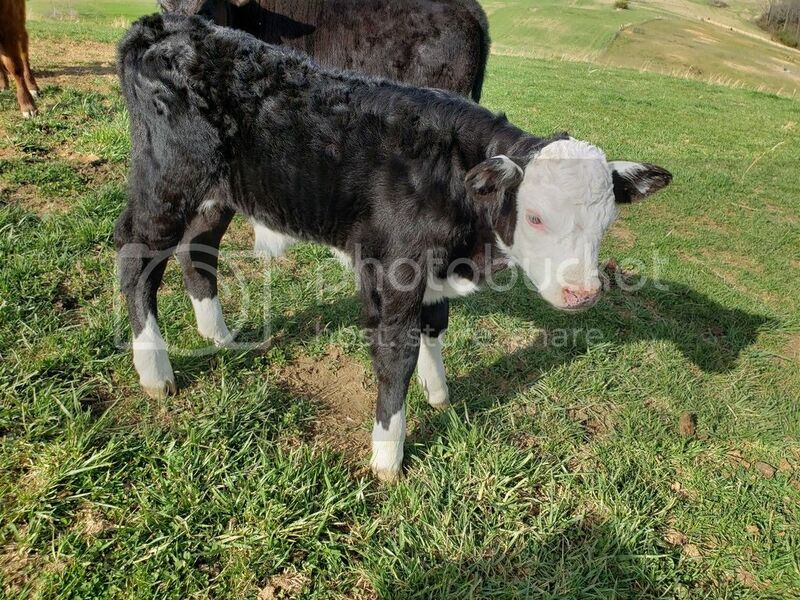 I have other calves I like a lot better.. whiteface has never been my thing really, prefer the brocklefaces.. just me! From a Black Hereford bull x Black Hereford cow? no sir. 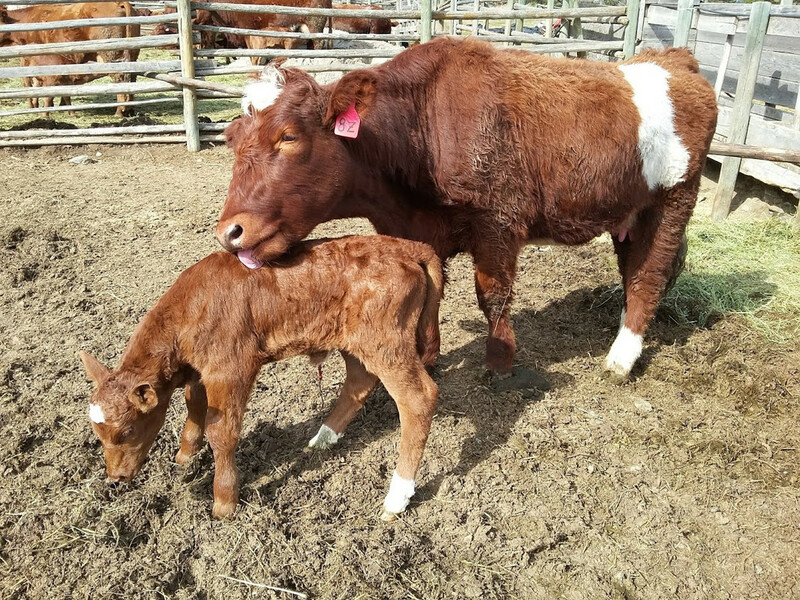 Black hereford cow x red hereford bull. Hey, that's why they make strawberry and vanilla ice cream..... not everybody likes chocolate!!! I'm no big time producer (15 cows and a bull) so I decided to get a few of what I like: white/brockle face. 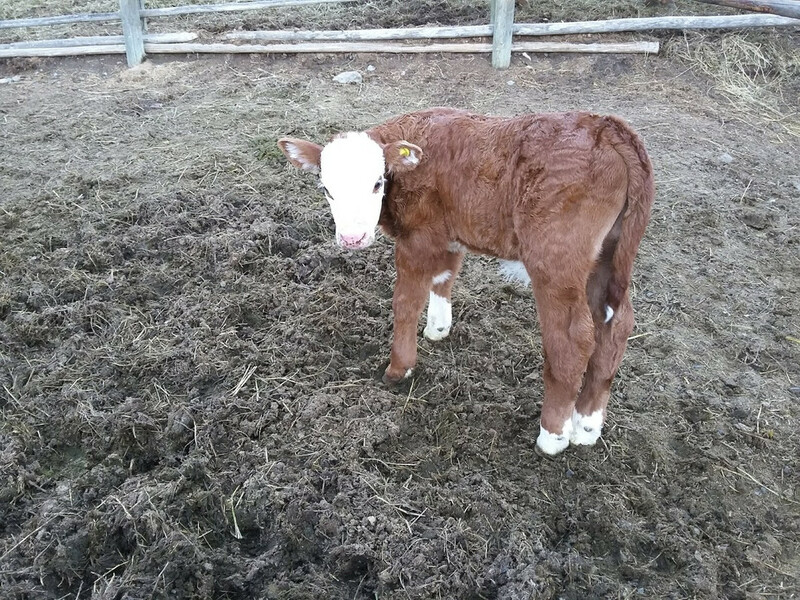 If it's a good calf it will sell good.